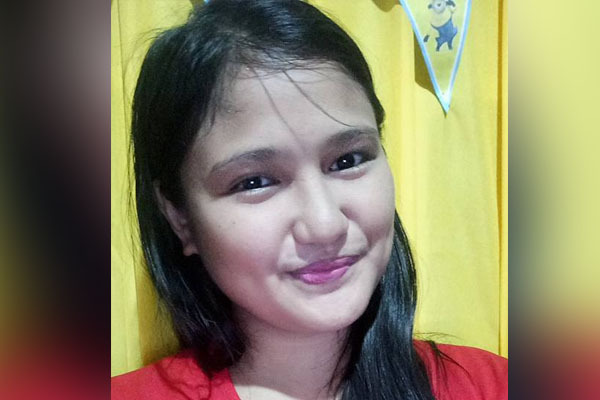 LEGAZPI CITY (Bicol Standard) -- Charges of Murder and Attempted Murder have been filed through inquest proceedings against the minor who was allegedly involved in the slay of Albay teacher Mylene Durante y Veras, and the stabbing of two pupils. These were docketed under INQ-I8J-00058 on October 11, 2018 at 9:35 AM at the Office of the Provincial Prosecutor of Albay, Ligao Sub-Office, Ligao City, the Albay police said. It would be recalled that a stabbing incident transpired at the Principal’s Office of Oringon Elementary School, Brgy. Oringon, Pioduran, Albay at around 11 p.m. of October 9, which led to the death of Durante.